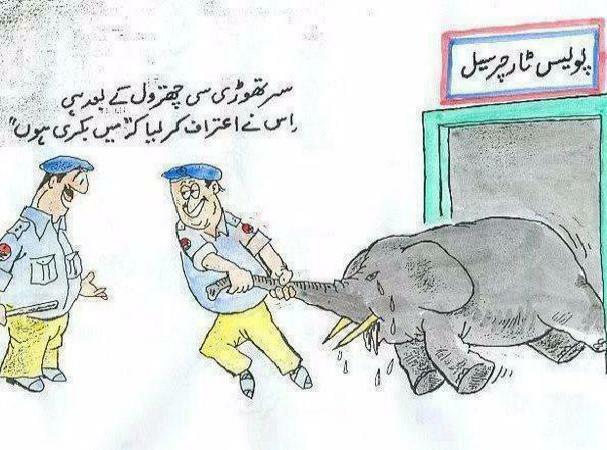 Police reforms are tedious and complicated job. Moreover the vested interests of the country never want that police in Pakistan should be depoliticized and totally independent like we have in developed countries. 1. Senior command of the police will be held by officers deputed from Army for 2-3 years. 2. Induction to police thru FPCS will be withheld for the time being. Those already serving will be adjusted in other civil dept in equivalent ranks. However personnel from police ranks will continue being promoted to the rank of SP and adjusted as per vacancies / requirement. 3. 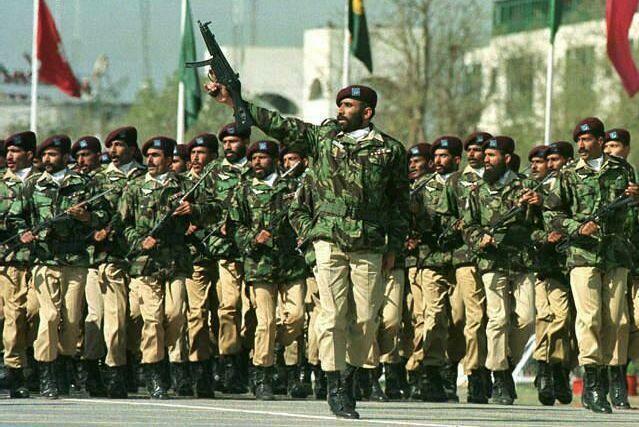 It will be mandatory for every police uniformed employee to serve with Pak Army on attachment for at least six months in each rank. This will inculcate combat training in police which is so essential to fight the terrorists and armed criminals. It will also enhance mutual understanding and cooperation between Army and police. 4. Army officers deputed to police will undergo a short orientation course in Police Academy in order to impart working knowledge of police/criminal code and judicial procedures. 5. In order to have an effective check on the efficiency and working of police, a Police Intelligence Unit (PIU) will be raised with every provincial police HQ. The PIU will have its detachments down to Dist / Tehsil level. 6. Police organized on new lines will operate under the interior ministry of respective province but will be completely independent in terms of its all functions. No political or other interference will be possible in recruitment, training, postings / transfers, promotions and discipline of police dept. The suggested arrangement may be undertaken for 5 to 10 years. When the police dept is sufficiently purged of its ills the existing system can again be adopted in phases. And most important are the timings.This is the time when the Army Chief can take the initiative of undertaking this project and get the nation rid of our stereotyped police whose job now is to serve the personal interests of the rulers and to support the criminals gangs only. This entry was posted in Security on September 29, 2015 by akhterhayatmalik. This is neither a threat to democracy nor a forewarning of any impending martial law. But the message given by Army Chief is laud and clear. The democracy is welcome, the judiciary is respectable and a vocal media is desirable but the institution of Army should not be taken for a ride. 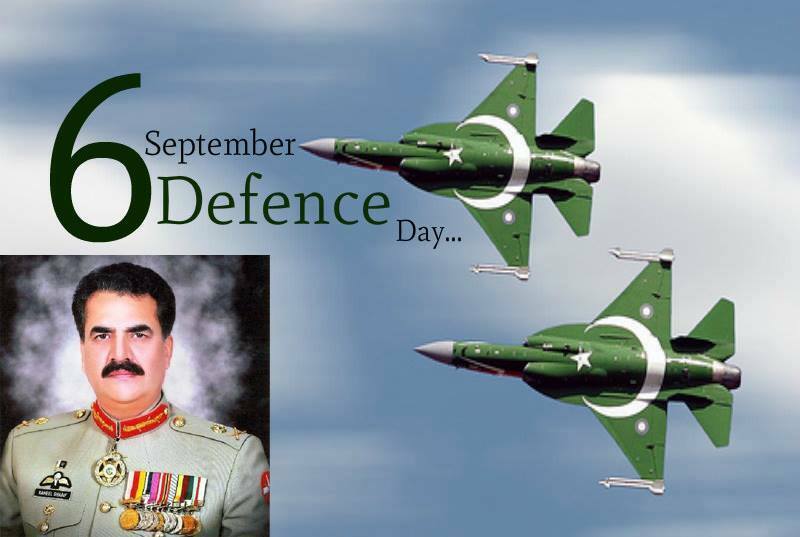 It has its vitality for defense, integrity and stability of country. Many people will stretch their imagination to correlate this statement with different scenario. The fact is that it has linkage with Mush case, the dialogue with TTP and discussions on electronic media. Over the past about a decade a campaign has been launched in the country to defame and undermine Pak Army as an institution. This campaign is part of 4th Generation War that has been imposed on Pakistan by its enemies. Some of the TV channels have been purchased by enemies for transmitting poisonous propaganda against Army, Pakistan ideology and Islam. The govt should take the situation seriously and thwart all the possibilities of a confrontation between civil and military establishment. As I said in an earlier post that the way Mush is being singled out in treason case, has the potentials of creating problems for the govt. Similarly dialogue process with TTP seems to be lopsided and tilted in favor of terrorists. There is no respite in uncalled for critique of Army on electronic media. There is still time for the govt to rescue the situation before it becomes too late.. This entry was posted in Security and tagged Constitution of Pakistan, Pakistan Army, PML-N, Security on May 2, 2014 by akhterhayatmalik. 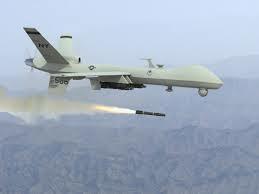 A US drone attack on a madrissa in Hangu area that killed 6 persons has created a shock wave across the whole country. This is because the US has widened their domain of international terrorism to settled areas and people feel that now no city of Pakistan is virtually safe from drones. This has happened because of apathy of the govt who is as mum as usual on this serious issue also. Is the govt now waiting for drones to attack people in Kohat, Peshawar and then Islamabad? American war on terror was brought in Pakistan during Pervez Musharaf era. It was nurtured and made more lethal during Zardari-led PPP govt and now PML-N govt is not seen in a position to take any stance that could rescue the country from perpetual disaster. The main reason for this apathy is that the present setup has been brought to power with a ‘stolen ‘mandate’ to achieve specific objectives by international players. The US has rightly selected the most coward, the most spineless and the most timid ruler in the history of Pakistan to extend their drone attacks beyond tribal areas. They fully know that the NS govt will never take a slightest step against them because of obvious reasons. Had the elections been conducted in fair and free manner, the genuine leadership would have taken pragmatic steps, and by now the US would have been compelled to revisit their drone policy. This is not a good omen for NS govt. Coupled with unprecedented price hike, ever-depleting economy, an uncontrollable inflation and deteriorating law and order situation, the danger bells for the govt have started ringing much earlier than expected. If the NS govt is unable to retrieve the situation by taking drastic and revolutionary steps, I am afraid the govt may not survive by the end of next year. 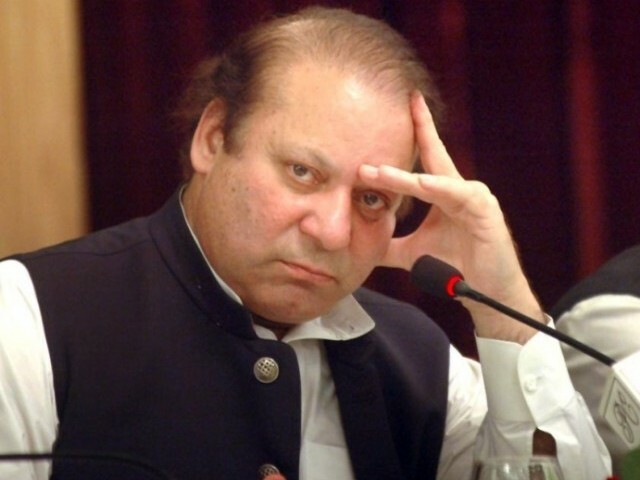 In case NS feels that he is genuinely incapable of retrieving the situation on any pretext, then instead of waiting for chaos and anarchy to knock at the door, he should better admit his failure in public and resign. There is no point in clinging to power at the peril of the country. 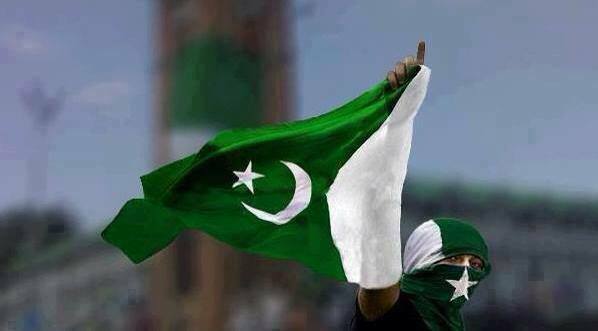 But in all my sincerity, I want to see NS and his govt survive with dignity and success. This entry was posted in Politics, Security and tagged Drone Attack, Hangu, Nawaz Sharf, United States on November 21, 2013 by akhterhayatmalik. The tragedy of Rawalpindi on 10the Muharram (15 Nov 2013) has left no doubt in our minds that the enemy has now opted to change his tactics. Earlier the enemy was focusing on bomb blast on the Ashura processions, Imam Bargahs and religious leaders. 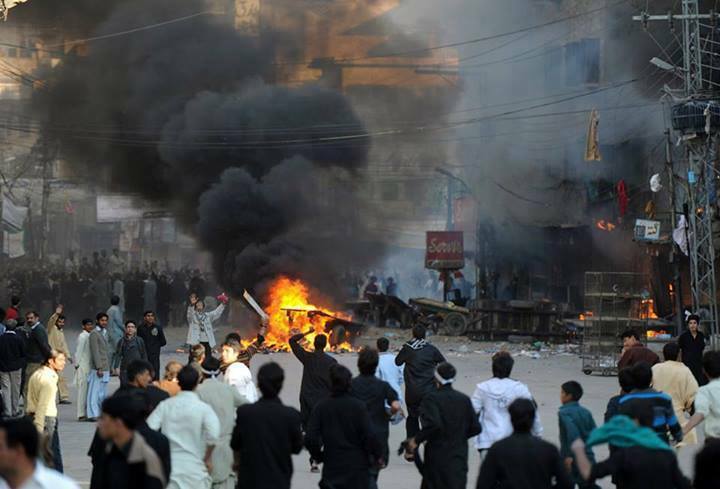 The enemy agents carried out suicide bomb attacks on Hazara Town residents in Quetta a number of times, they bombed Muharram processions in various cities including Karachi and Rawalpindi and they had target-killed members of Shia sects while on the move in Baluchistan and Gilgit Baltistan. 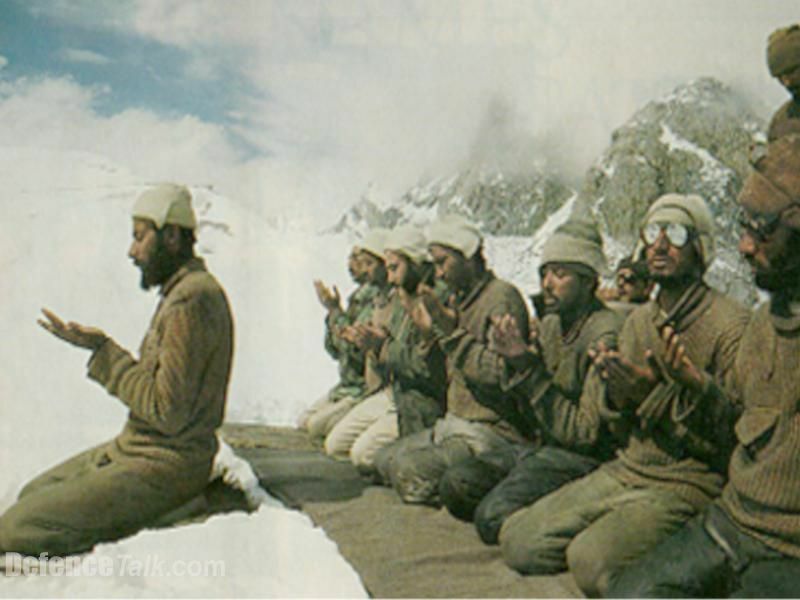 They tried their best to spark Shia-Sunni riotsts in the country but failed. This is because the Muslims and their top religious leaders well understood the plot behind these terrorist attacks and did not react. But the way Rawalpindi carnage was conducted speaks clearly about the intentions of terrorists. How the Ashura procession was planned to pass through a specific point at a specific time, how some persons fired close to procession, how some persons from the procession snatched the weapons from police including the Elite one and after using those weapons they returned the same to police, how 100 shops in Madina Market were mysteriously set on fire and how the Fire Brigade and Rescue teams were blocked to contain the situation, indicate that the terrorists are changing their tactics. They were able to create confusion in the public. Soon the riots spread in other parts of the city, and the next day they engulfed Chishtiyan, Haroonabad, Bahawalnagr and Multan. The Army was called in to handle the situation. The emotions are high and the unrest is likely to spread to other parts of the country as well. ……And this is what exactly the enemy wanted…!!! Create confusion / rift, divide the nation and destroy the country. After doing it in Iraq, Libya and Syria, they are now bent upon completing their agenda in Pakistan. The need of time is that Ulema from all sects and the public in general should understand the changing tactics of our enemy, show tolerance / magnanimity and foil the nefarious designs of the enemy as they have done in the past. The government should deal the terrorists and conspirators with iron hand and no leniency should be showed in this regard. This entry was posted in Security and tagged Muharram, Rawalpindi, Shia, Sunni on November 17, 2013 by akhterhayatmalik.